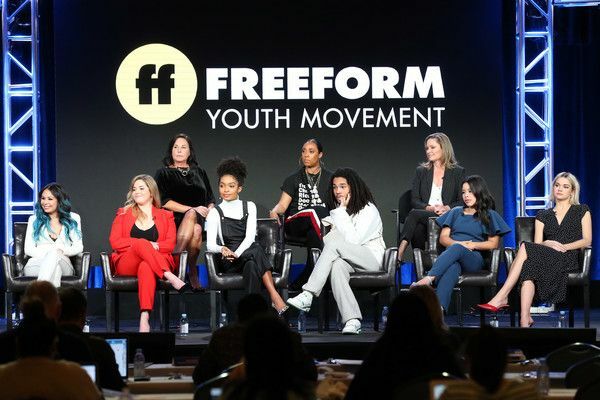 "Grown-ish" WILL be returning for another season. And if you're like us, you're uber excited about it. Zoey Johnson (played by Yara Shahidi) and her college crew - including Trevor Jackson, Francia Raisa, Emily Arlook, Jordan Buhat, Luka Sabbat, Chloe Bailey and Halle Bailey - will be back for 3rd season of the hit "black-ish" spin-off, which is currently airing its 2nd season. It was announced during the TCA event today (cast pictured above). The millennials are currently in their sophomore year at CalU, learning from the mistakes they made during their freshman year, but also learning they aren't as "grown" as they once thought. Giving the show the greenlight was a no-brainer for the network. It currently ranks as the No. 1 comedy on cable amount women 18-49 and females 12-34, according to Deadline. It also ranks among this season’s Top 3 cable comedies with women 18-34 (No. 2), adults 18-34 (No. 3) and persons 12-34 (No. 3). Just SLAYING the ratings. "Grown-ish" stars Chloe x Halle are having one hell of week following their Super Bowl performance. In case you missed, check it out HERE. 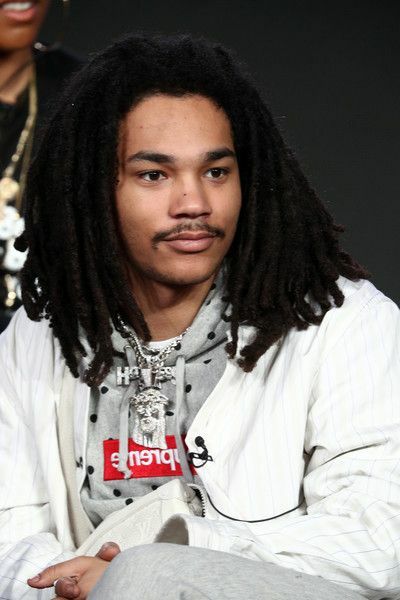 "Grown-ish" airs every Wednesday at 8pm EST on Freeform. 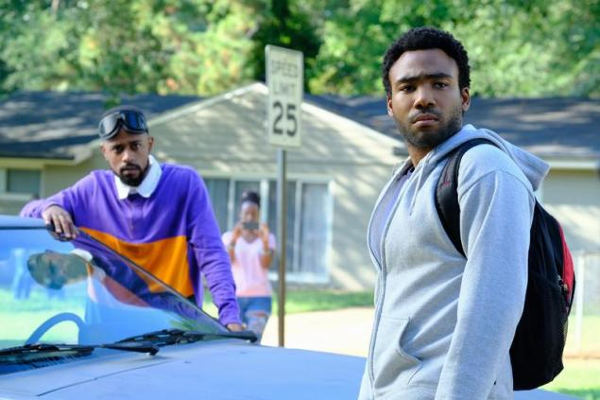 "Atlanta" is being delayed...again! You may recall season 2 of the hit FX series was delayed due to creator/star Donald Glover's production schedule. This year, some things in Donald's personal life and everyone's schedules have caused the set back. Also, Donald (rap name Childish Gambino) is still finishing his "This Is America" tour. FX executives John Landgraf and John Solberg confirmed the delay while addressing press at the Television Critics Association tour today. So, that means "Atlanta" will not be in the running for this coming EMMY's cycle since the cut off date is May 31, 2019. Don't fret too much. Writing for the 3rd season has started and production should likely begin later this year. Which means, season 3 may not get here until 2020. Quality over quantity, guys. We have to be patient, even though it's hard. The show (which has earned FIVE Primetime EMMYS) is funny AF and we can't wait for Earn, Paper Boi, Darius and Van to bring the laughs.